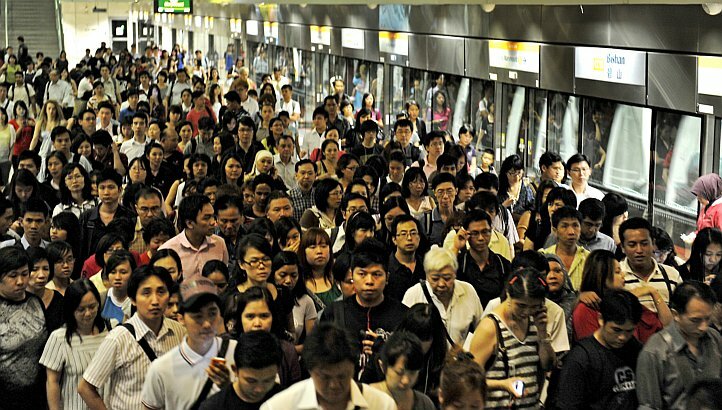 SINGAPORE: “There is a revolution going on,” said Minister-in-charge of Smart Nation Programme Office (SNPO) Vivian Balakrishnan, and Singapore needs to be ahead of the wave, just as it was 50 years ago when it decided to open its shores and embrace globalisation. “These are not just tools, but platform technologies. That means they are going to transform – the way we live, work, play, socialise, communicate, organise ourselves, educate ourselves and the way our economic activities are going to be pursued. So there is a revolution going on,” he said. How will the Smart Nation vision become a reality? Dr Balakrishnan said some “essential ingredients” are needed: A world-class infrastructure; a capability layer; and a global ecosystem. The first ingredient is already in place, what with the Next-generation Nationwide Broadband Network and extensive wireless network available. The Government is also actively making sure access to the Internet, and with it access to services and products, is affordable via market competition and subsidies to those who need it, he said. As for the capability layer, the minister said “education is a key element”. “So for instance, to have computing as a ‘O’ Level option. To teach all students, starting from primary school, some basics of programming or computational thinking,” he said. As for working adults, the opportunity to pick up new skills that are relevant to their jobs, or even be equipped with skills for jobs that are not yet created is another aspect that needs to be developed, he noted. On the ecosystem level, this would involve creating an environment where people with an idea are able to quickly prototype it, test it out then get it on to the market. Additionally, there should be financing made available, and people with market access and networks in place so as to help these start-ups grow and become a regional or international market players, he explained.